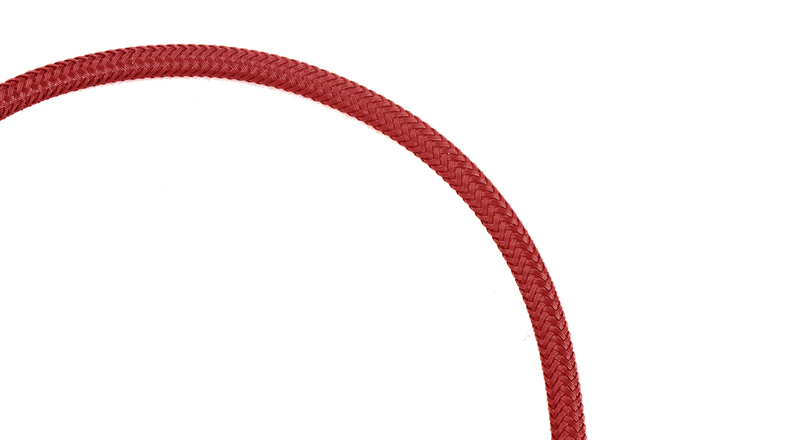 This fishnet braided cable lasts longer than typically used cables. The high-quality fishnet braiding keeps it tangle-free and removes any possibility of knotting. Laser welded and sealed with zinc and aluminium casing, it ensures your smartphone's safety at all time. 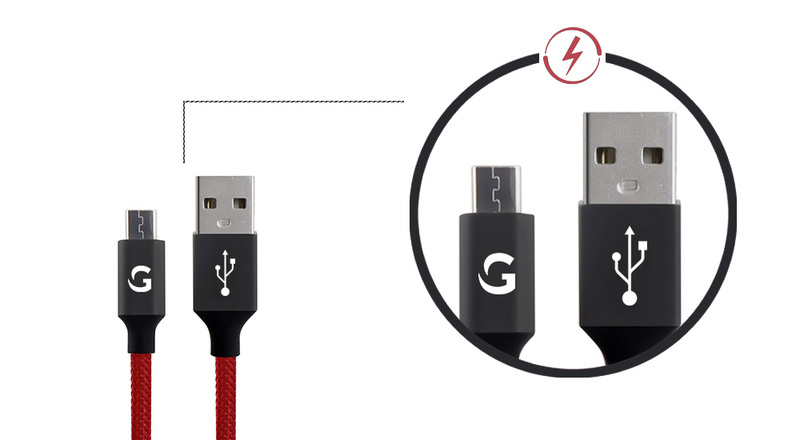 This is one of the sturdiest cable as compared to its commonly used counterparts. 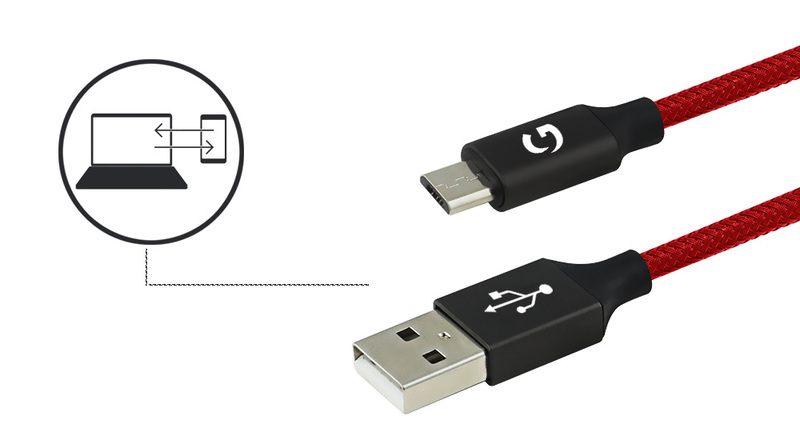 Charging your smartphone is easier, faster and safer with 2.4A of current support. Just plug in your charger and breathe easy. 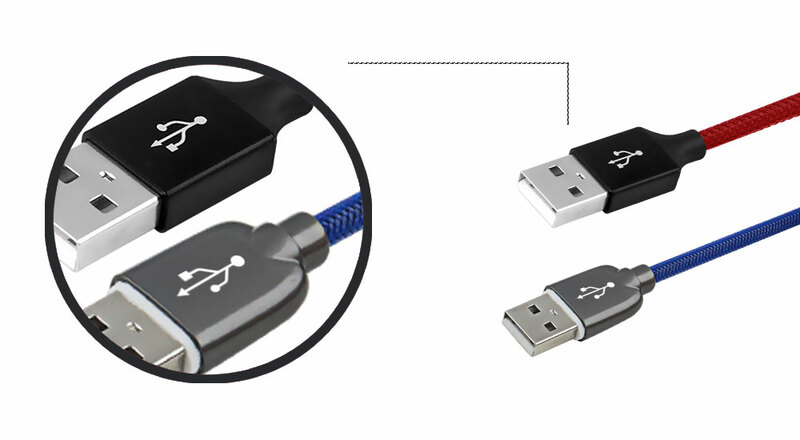 Transfer your data in a flash! Enjoy high-speed data transfer with up to 480 Mbps of data transfer support and save your precious time for your favourite activities. 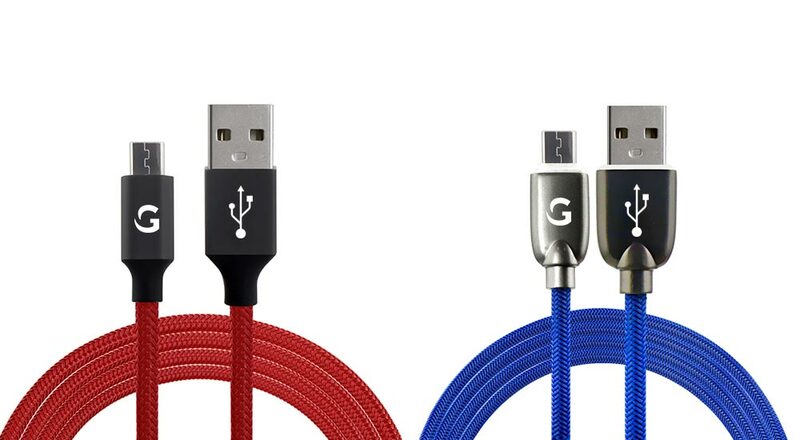 Untangle your worries with this tangle free cable. Due to its braided fishnet covering, it simply does not knot!